WILL NOT FIT 2010 AND NEWER IF ONE SIDE AXLE BOLT IS SMALLER THAN THE OTHER SIDE. YOU CAN SEE THIS VISUALLY. In only minutes, you can make art out of an otherwise dull looking bolts. These covers install easily with no tools or fasteners. 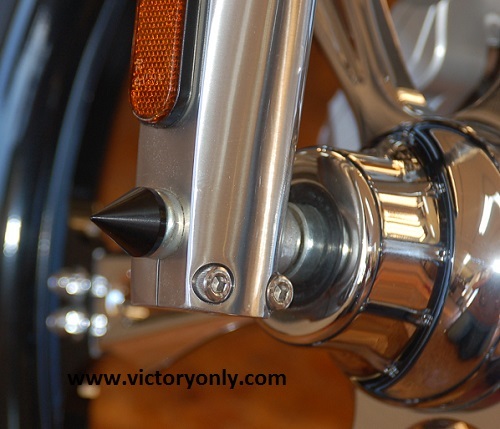 The axle caps just press in and you are ready to show off your custom victory accessories. This is a real easy to install accessory that make a great looking Victory Motorcycle look better. 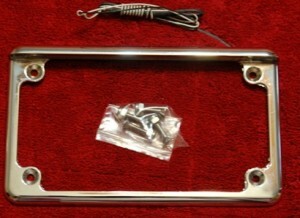 We are always trying to find that one piece of chrome that wont break the bank or take up the whole weekend trying to install. This is the right accessory for the order. 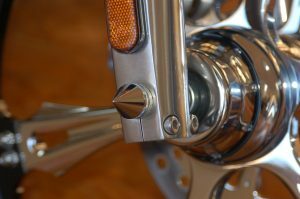 This axle cap will clean up the front axle and will match custom chrome front forks. 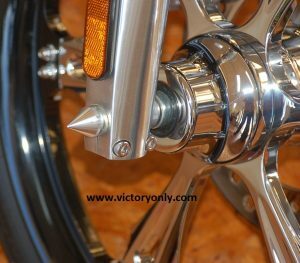 I installed the front axle caps on my Victory Vegas and really love the custom look. Simple to install and really improve the look of your front end. THESE AXLE CAPS ARE VERY HIGH QUALITY AND OFFERED BY VICTORY ONLY PARTS AND ACCESSORIES. 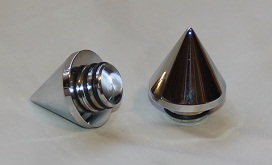 THESE ARE PUSH IN STYLE NO GLUE OR SILICONE NEEDED. 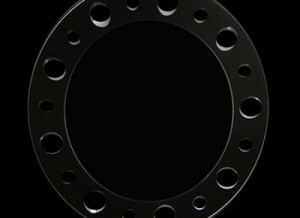 chromed, standard chrome or a new nickel finish we call Black Pearl Chrome. 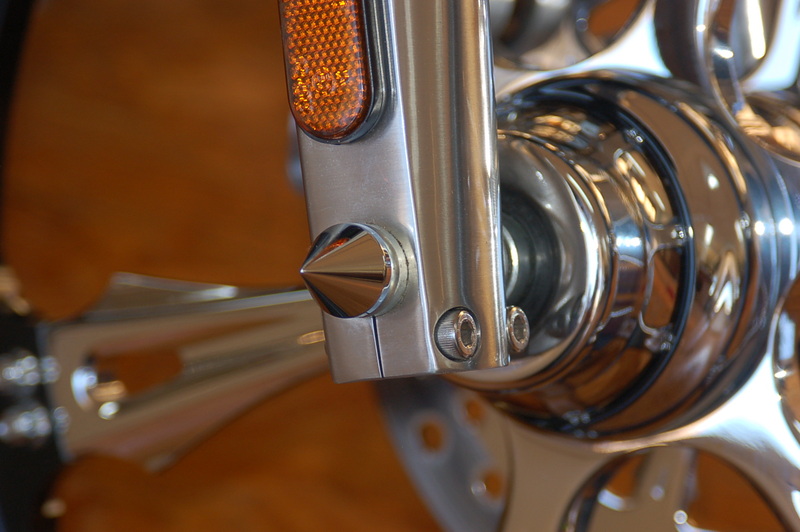 The lower forks just needed something – thus this piece adds BLING to your bike! Simple to install and great to look at. stock, they sell so fast! 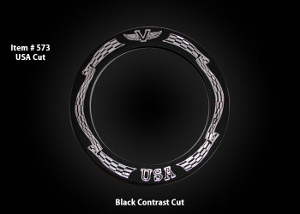 If you put a set of these on any bike – all your bikes will have to have them, we guarantee it! 1. 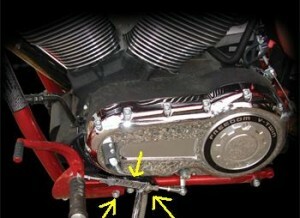 Insert Lower fork Bolt Cover into axle bolt. 2. Cover Lower Fork Bolt Cover with soft cloth. 3. Tap with rubber mallet until completely inserted firmly into place. 4. Repeat for other side of forks. FITMENT WILL NOT FIT 2010 AND NEWER IF ONE SIDE AXLE BOLT IS SMALLER THAN THE OTHER SIDE. YOU CAN SEE THIS VISUALLY.